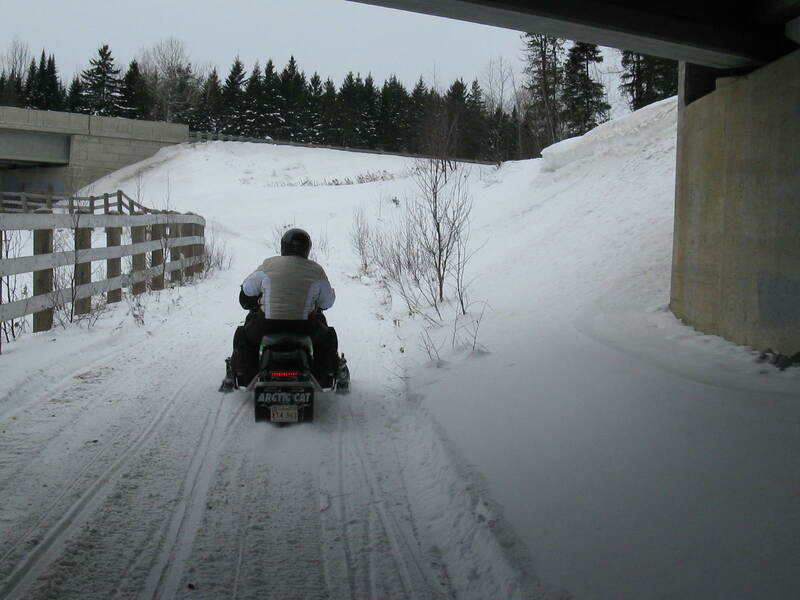 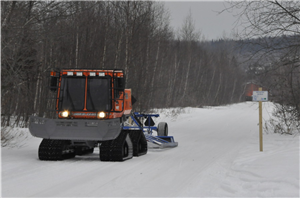 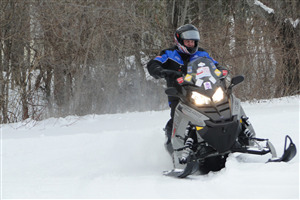 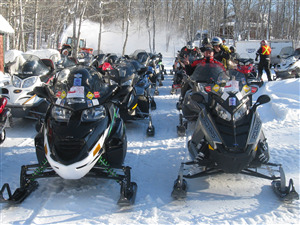 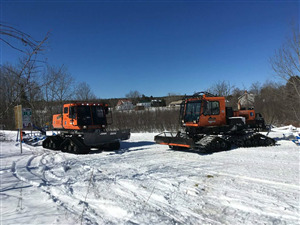 Snowmobiling is a winter activity that is strong in Woodstock. The trails run through town linking with all the parts of the province. 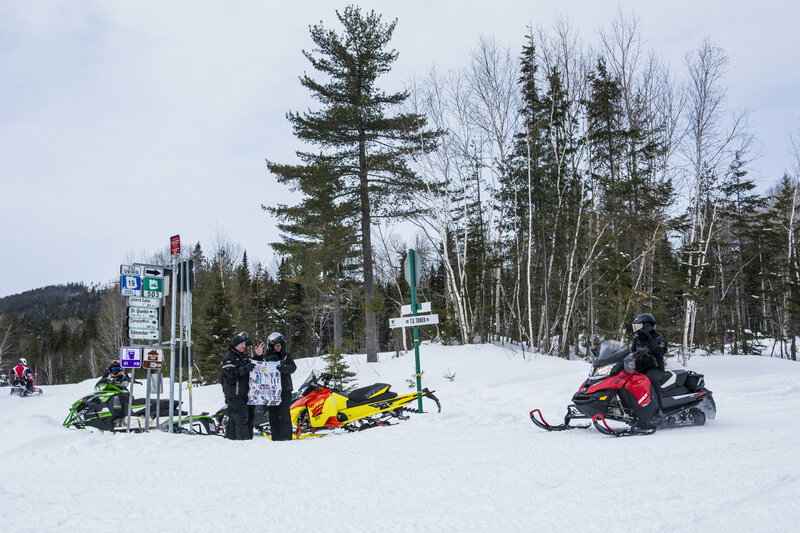 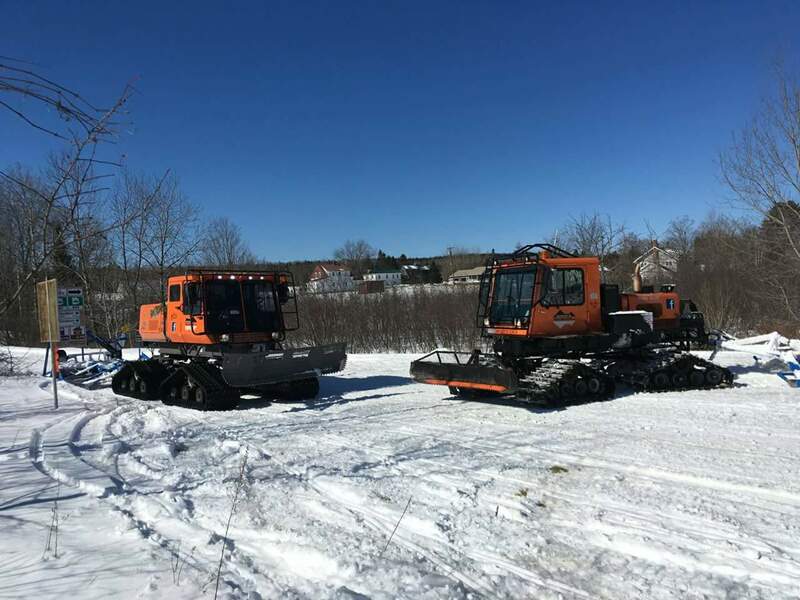 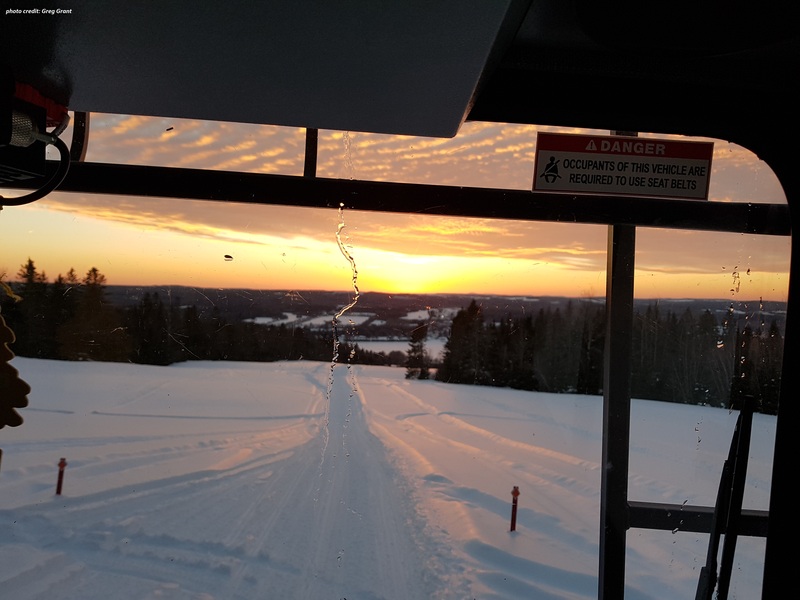 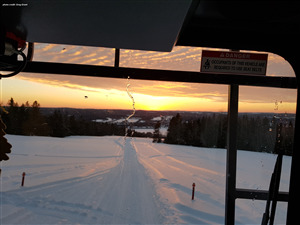 Whether you are here for a day trip or just the afternoon, enjoy the groomed trails made possible by Woodstock Trailmakers.